"El Futuro" (Belgium) stands for futuristic music and started in 1998 as a radioshow. In 1999 the concept was transformed into an event holding parties in various Belgian clubs such as Fuse (Brussels), Club Decadance, Club Unit, Celtic bar (Ghent) and in Club N9 – JH De Lochtink (Eeklo). 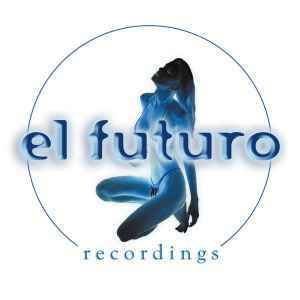 Finally a label was launched in 2007 that reflects the typical futuristic character with "El Futuro Recordings". Managed by DJ Josh Lasden.